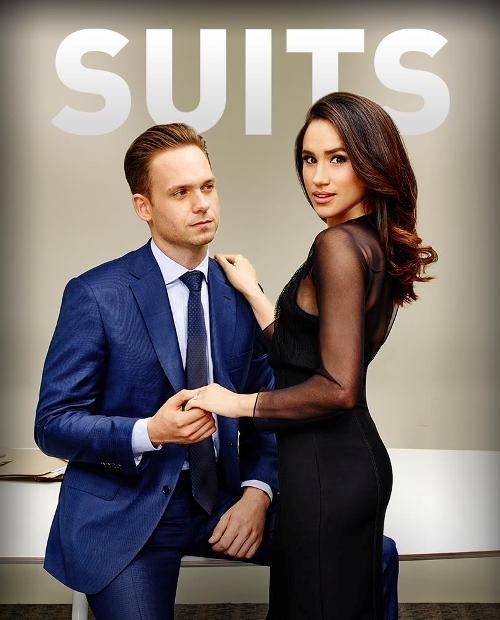 Meghan Markle will be leaving Suits after Season 7 – Royal Times of Nigeria. Suits actress, Meghan Markle who will be getting married to Prince Harry in Spring 2018 and may be taking on the title, Duchess of Sussex will no longer be able to continue on the show after Season 7. Meghan plays Rachel Zane, a paralegal turned attorney on Suits.